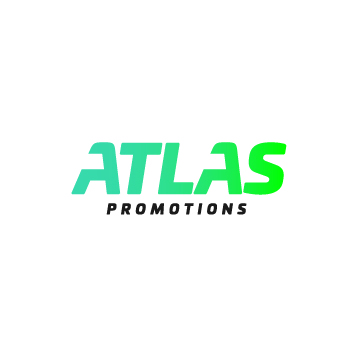 Atlas Promotions offers a professional development pathway for business consultants looking to gain branding expertise. We guide them in developing their abilities to boost client recognition. Our collective energy and passion significantly increase revenue for our companies that are looking to grow quickly. As a group, we direct our talent and focus to the areas most conducive to growth. Our campaigns focus on activity in residential and commerce settings. We waste no time in enhancing brand awareness through a broad range of events. Our in-person interactions bring companies and consumers together for lasting impact. Whether you manage a nonprofit, a fresh startup, or a global firm, we’ll secure increased revenues on your behalf.